Greta Thunberg, the Swedish teen activist who founded the Youth Strike for Climate Movement, has been nominated for a Nobel Peace Prize for her work galvanizing youth around the world to take action on climate change! The 16-year-old began her skolstrejk för klimatet (school strike for climate) last August as a solo protest, but today her Fridays for Future protests span the globe. This week, an estimated 1.4 million students turned out for the Global Climate Strike, a day of action that saw over 2,000 events take place in 125 countries. 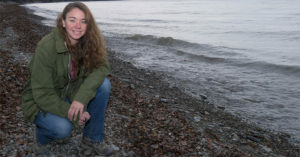 Greta has persisted in her work to demand action from governments to address this environmental crisis, despite frequent criticism, much of it based on her age. "I agree with [my detractors], I’m too young to do this," she recently wrote. "We children shouldn’t have to do this. But since almost no one is doing anything, and our very future is at risk, we feel like we have to continue." On the surface, Greta is an unlikely person to start a global movement: the teenager, who was diagnosed with Asperger's four years ago, admits that she's painfully shy. "I have always been that girl in the back who doesn’t say anything," she explains. "I thought I couldn’t make a difference because I was too small." But from an early age, stories about the dangers to our environment affected her more deeply than her peers. "I remember when I was younger, and in school, our teachers showed us films of plastic in the ocean, starving polar bears and so on. I cried through all the movies," she recalls. "My classmates were concerned when they watched the film, but when it stopped, they started thinking about other things. I couldn’t do that.... Some people can just let things go, but I can’t, especially if there’s something that worries me or makes me sad." Greta was inspired to take her concerns public after seeing the Parkland students in Florida walk out to protest gun violence. On August 20, 2018, she painted a sign on a piece of wood, wrote a flyer to hand out to passers-by, and sat down to protest outside the Swedish parliament. "The first day, I sat alone from about 8:30 am to 3:00 pm — the regular school day," she recalls. "And then on the second day, people started joining me. After that, there were people there all the time." Then, she took a bold step and began to speak at public events, including a protest outside the European Parliament in October and the COP24 United Nations Climate Change Conference in December. As her profile rose, Greta also had the opportunity to meet with — and challenge — world leaders at the World Economic Forum in Davos in January. She urged them to take the steps necessary to stop climate change, and she didn't mince words when she did so. "I don’t want you to be hopeful. I want you to panic," she said bluntly in her speech at Davos. "You say nothing in life is black or white. But that is a lie. A very dangerous lie. Either we prevent 1.5 [degrees Celsius] of warming or we don’t. Either we avoid setting off that irreversible chain reaction beyond human control or we don’t. Either we choose to go on as a civilization or we don’t. That is as black or white as it gets. There are no grey areas when it comes to survival.... I want you to feel the fear I feel every day. And then I want you to act." As word of Greta's protest and speeches began to spread, she became a leader and role model to other children and teens around the world. But along with her fame has come criticism and online bullying. "I’ve seen many rumors circulating about me and enormous amounts of hate," she says. She has been mocked for her appearance and her Asperger's diagnosis. Critics have also claimed that she's being paid for her protests and that she doesn't write her own speeches. While she acknowledges that it's hard to read these accusations, Greta says that she considers them a positive sign: "I expected when I started that if this is going to become big, then there will be a lot of hate.... I think that must be because they see us as a threat. That means that something has changed in the debate, and we are making a difference." She has also attracted growing praise and recognition for her activism, including Time magazine naming her one of the world's 25 most influential teenagers in December and a Swedish newsletter naming her Swedish Woman of the Year based on a public survey. Her greatest public recognition to date came this week when three Norwegian lawmakers nominated her for the 2019 Nobel Peace Prize. "We have proposed Greta Thunberg because if we do nothing to halt climate change it will be the cause of wars, conflict and refugees," said Norwegian MP Freddy André Øvstegård. "[Greta] has launched a mass movement which I see as a major contribution to peace." If she were to win, she would be the youngest recipient since Malala Yousafzai receive the prize at age 17. While Greta said she is "honored and very grateful" for the nomination, her attention this week was focused on making the global day of action a success — and it exceeded all expectations. Among the 1.4 million students who spent the day striking for climate action, over 30,000 students walked out in Sydney, 10,000 rallied in London, England, and huge crowds turned in New York, Toronto, Lisbon, San Francisco, and many other cities around the world. Numbers like these give Greta optimism for the future and the possibility of real change. "I think we are only seeing the beginning," she says. "I think that change is on the horizon and the people will stand up for their future." "This movement had to happen, we didn’t have a choice. The vast majority of climate strikers taking action today aren’t allowed to vote," she wrote in a Guardian op-ed. "Despite watching the climate crisis unfold, despite knowing the facts, we aren’t allowed to have a say in who makes the decisions about climate change. And then ask yourself this: wouldn’t you go on strike too, if you thought doing so could help protect your own future?... When our house is burning we cannot just leave it to the children to pour water on the flames — we need the grownups to take responsibility for sparking the blaze in the first place. So for once, we’re asking grownups to follow our lead: we can’t wait any longer. This movement had to happen. And now, you adults have a choice." "I take care of the earth because I know I can do little things every day to make a BIG difference." 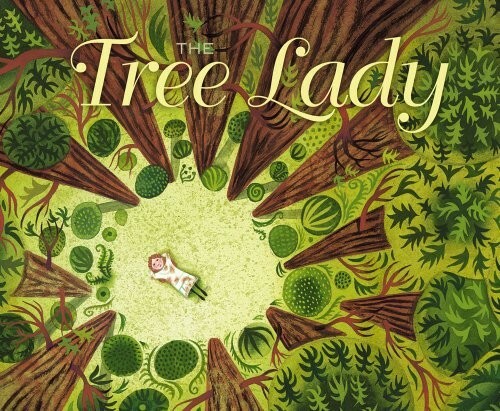 This book draws direct connections between suggestions for environmentally-friendly life and the way those actions protect the Earth — using both sides of the paper, for example, means fewer trees cut for paper, which also protects the wildlife that lives within those trees. 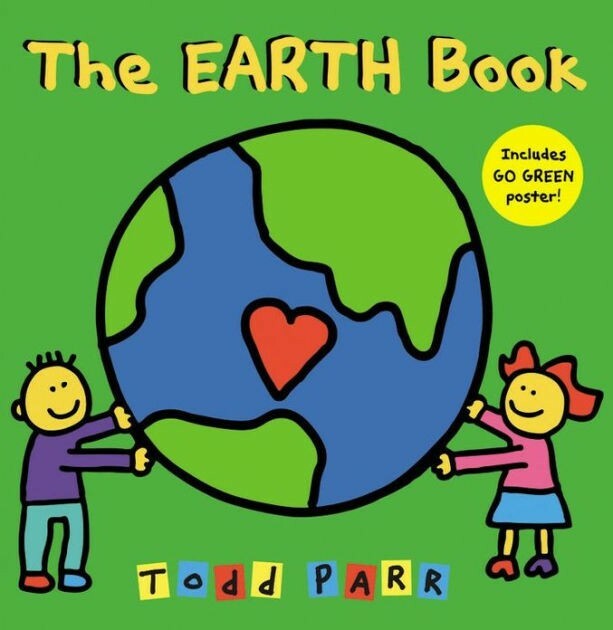 Best-selling author / illustrator Todd Parr’s signature art style is colorful and fun — and printed on recycled paper with soy inks. The book also includes a poster full of reminders of how kids can take care of the Earth every day. As a young girl growing up in Kenya, Wangari Maathai's family defied tradition so she could get an education; she also learned traditional Kikuyu reverence for nature. As a young adult, she had the opportunity to attend university — if she went to the US. But she swore she would return, and when she did, she combined her scientific education with her appreciation for good husbandry of natural resources to found the Green Belt Movement, which not only provided sustainable work for women across Kenya, but also helped them replant millions of trees. 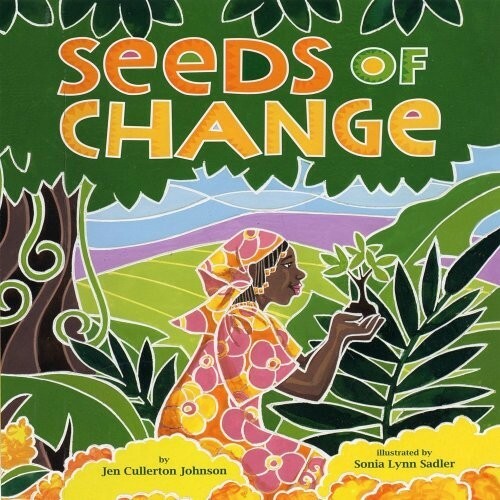 This vibrant picture book biography of the first African woman to win the Nobel Peace Prize pays tribute to how Maathai literally changed Kenya's landscape forever. Viv has just moved to a new town by the sea, and she's still struggling to feel at home — "I always need help finding my way, especially in a new place," she thinks. On her first day at school, her teacher tells her that they're looking for a community action project to do. And when Viv learns about the sea turtle hatcheries nearby — and the way the hatchlings can get lost when they mistake artificial lights for the moon that normally guides their way — that the class finds the perfect project. 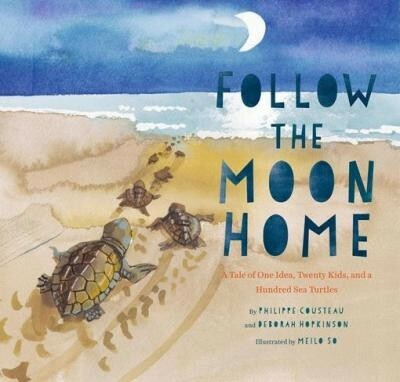 This picture book based on the real kids who helped save the South Carolina sea turtles is sure to inspire young animal lovers! As a shy young woman, Rachel Carson found joy and purpose in studying the creatures all around her. Her articles and books about marine life made her a best-selling author, but it was her groundbreaking book Silent Spring, about the effects of the pesticide DDT on wild animals and birds, that turned her into a household name — and helped found the modern environmental movement. Written for the fiftieth anniversary of Silent Spring's publication, this thoughtful picture book shows how a quiet and dedicated scientist changed the way people thought of their effects on the Earth. 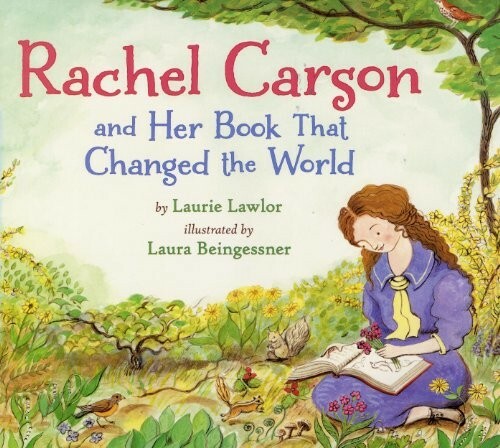 For two more picture books about Carson, check out Rachel Carson: Preserving a Sense of Wonder and Rachel: The Story of Rachel Carson. Activism can sometimes seem overwhelming — but there are problems large and small that kids can tackle every day! 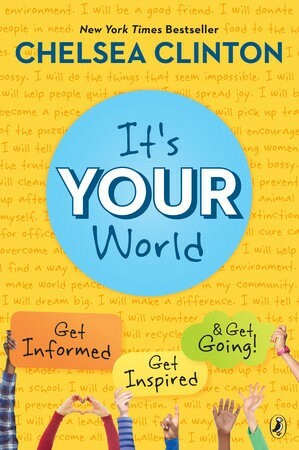 In this book, Chelsea Clinton addresses five key concepts — health, hunger, climate change, endangered species, and bullying — and shows kids how to start solving them, either individually, locally, or globally. Each chapter ends with a "Start Now!" bullet list, providing suggestions for young would-be activists to take first steps towards big changes. Kids will particularly love the photographs of real kids, just like them, who have started leading the way for people around them. 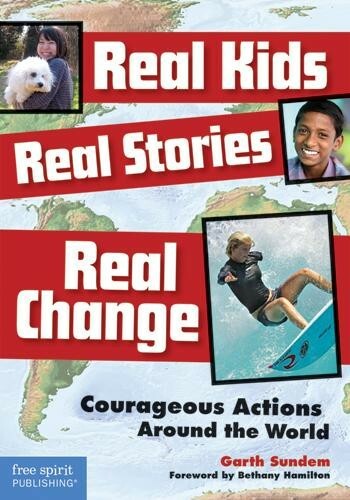 Tweens can learn how kids just like them turned their passion into tangible change with this inspiring book! 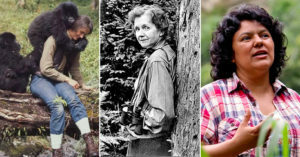 The thirty profiles included tell the stories of how girls and boys around the world did amazing things, from raising money to drill wells to fighting against segregation to warning neighbors of oncoming disaster. These stories remind kids that being a hero doesn’t have to be complicated. Heroism comes from seeing people in need and using the resources you have (and a lot of determination!) to help. It's the perfect way to prompt kids to think about what kind of hero they will be. Kids need to hear that this world isn't just for the adults — it's their world too! Author Chelsea Clinton breaks down some key social issues facing the world today, including poverty, climate change, gender equality, health, and endangered species. With a mix of statistics and personal stories she shows what challenges affect each of these areas, and then breaks down how kids and teens can help. 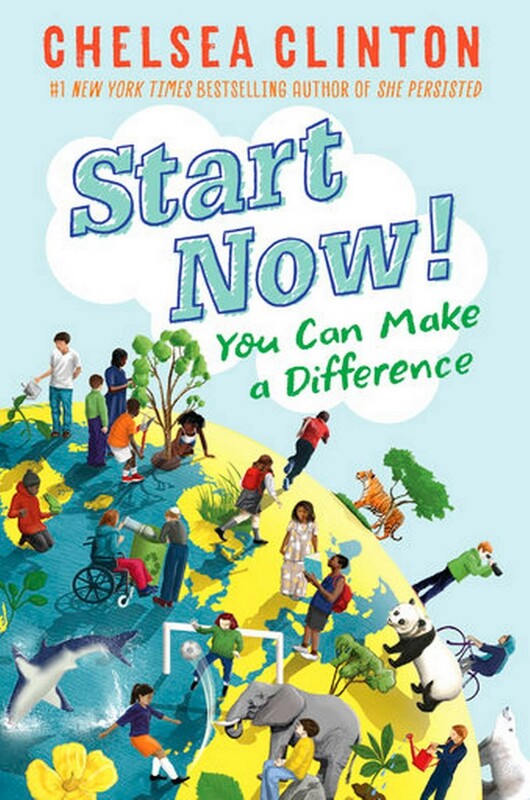 Empowering and informative, this book encourages kids to take ownership of the world around them and reminds them that every person can make a difference. When a teen has an idea for a way to change the world, she may not know what to do to make it a reality. This book will guide her through it, step by step! Individual chapters cover everything from refining your idea to fundraising to creating a business plan, and even discuss what to do when you're ready to move on, whether you're closing down your project or handing it off to another person. 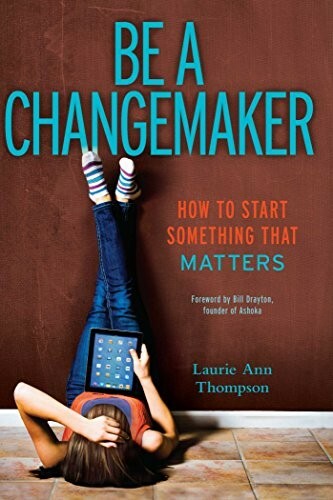 Changing the world may not be easy, but with this book, she'll know where to start.